CRISPR-cas9, the powerful gene-editing tool, has been getting a bad reputation lately following last year’s shocking news of Chinese twins born with altered genomes. But done diligently and ethically, CRISPR holds the promise to treat some of the most gruesome diseases. At the University of Pennsylvania, scientists have used this technology to make precise DNA modifications to the immune cells of two cancer patients. The ongoing trial marks the first time that CRISPR has been used to treat patients on US soil. One of the patients has myeloma, and the other one has sarcoma. Both didn’t respond to standard treatment, which is why they agreed to participate in an experimental trial. CRISPR-Cas9 allows scientists to alter the DNA of different organisms with high speed and precision. It essentially works by injecting a living organism with a DNA construct composed of the Cas9 enzyme that cuts or deletes a segment of DNA, a sequence of RNA that guides the Cas9 to the correct location to cut, and a new DNA template that repairs the cut and alters the gene. Before CRISPR entered the picture, gene editing was a time-consuming and laborious procedure that often ended in failure. The ongoing trial involves extracting immune system cells, known as T cells, from the blood of the patients, then genetically modifying these cells. The plan is to remove three of the cells’ receptors and to add a gene for a receptor called NY-ESO-1, which is a protein that appears on the surface of some cancers. The modified cells would then be infused into the bodies of the cancer patients after they had received a brief course of chemotherapy. Ultimately, the researchers hope that the modified cells will target and destroy the cancer cells. So far, no other information has been released to the public but we know that the study will eventually include a total of 18 patients. Unlike the reckless Chinese experiment that edited the genes of human embryos, the trial involves altering the DNA of individual patients. This means that these modifications will not be passed down the germline so there is no danger of re-engineering the entire human species. Gene-editing of heritable traits is not allowed in the United States and in many other countries. 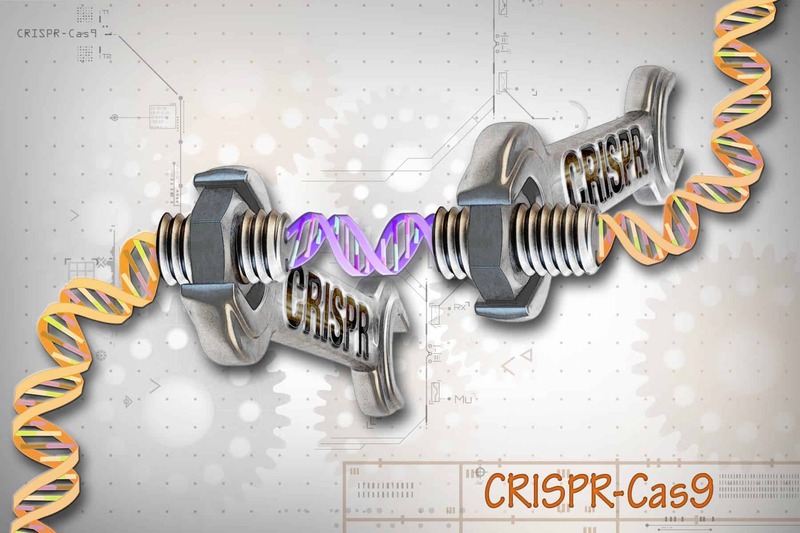 Besides this trial, a number of research institutes have started or are preparing to start their own CRISPR trials on human patients this year. NPR informs that two trials are underway meant to treat genetic blood disorders, such as sickle cell disease and beta-thalassemia. Another study wants to use CRISPR to treat an inherited form of blindness known as Leber congenital amaurosis. Several other cancer studies are due to kick off this year in Texas, New York and elsewhere. All of these studies are extremely experimental and the patients involved in them face considerable risks. The biggest concern is that these therapies might cause unintended changes in DNA that could lead to health problems. And even if these preliminary trials are deemed successful, it might take many years before the public gains access to them.